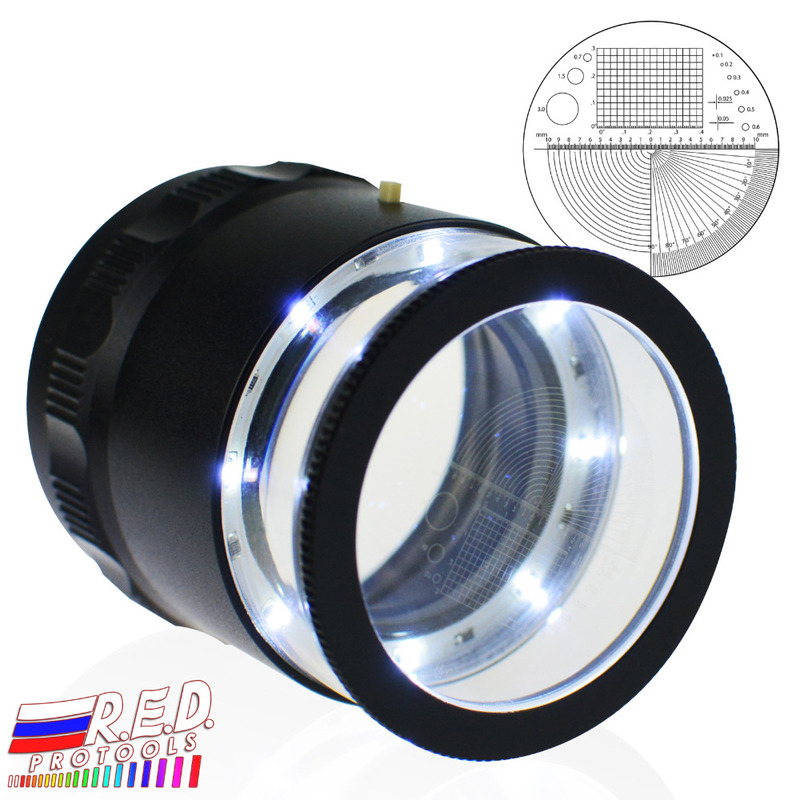 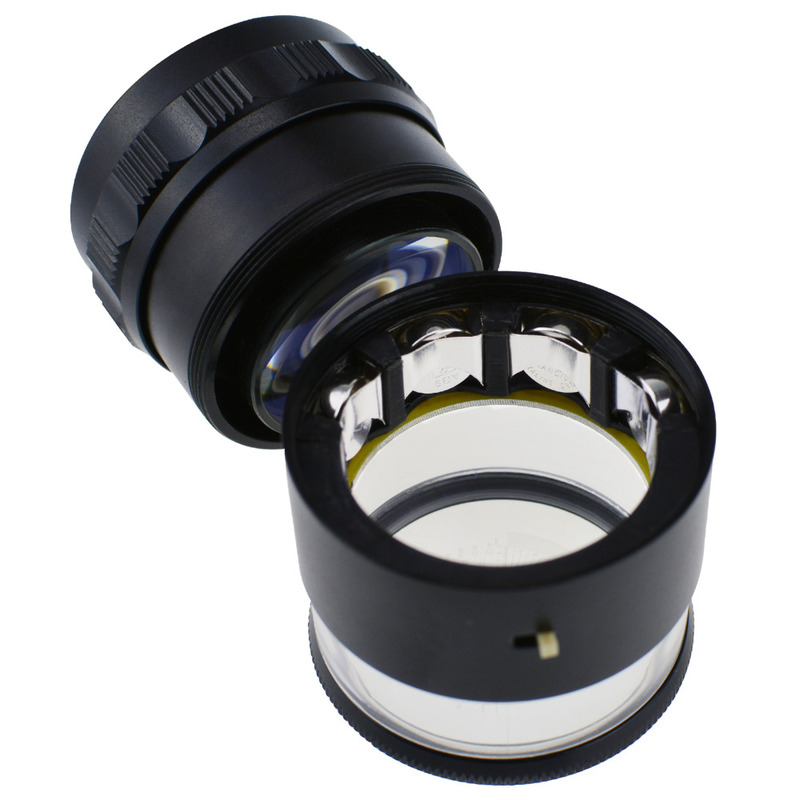 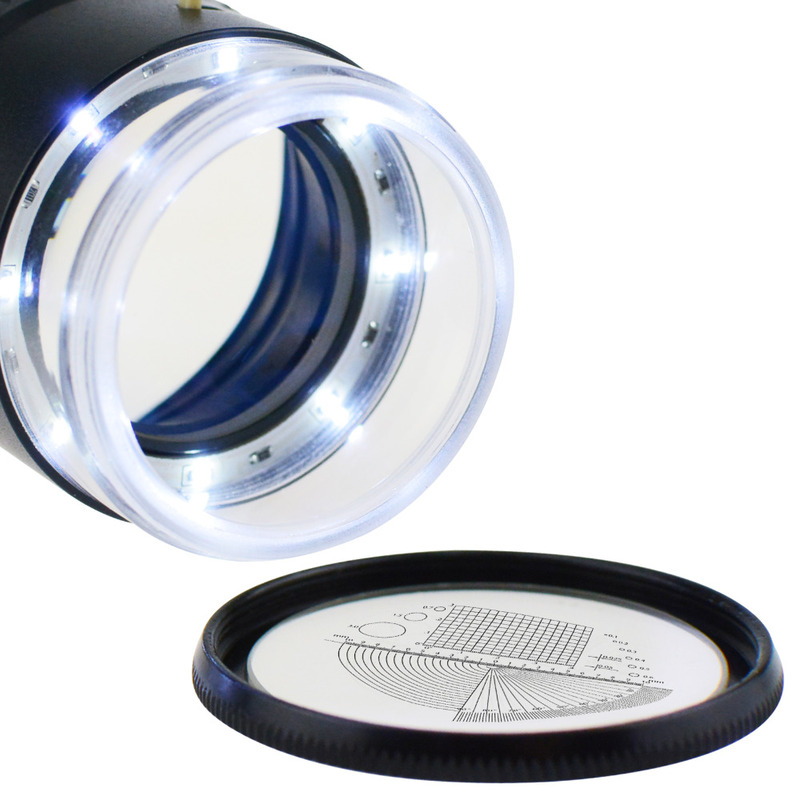 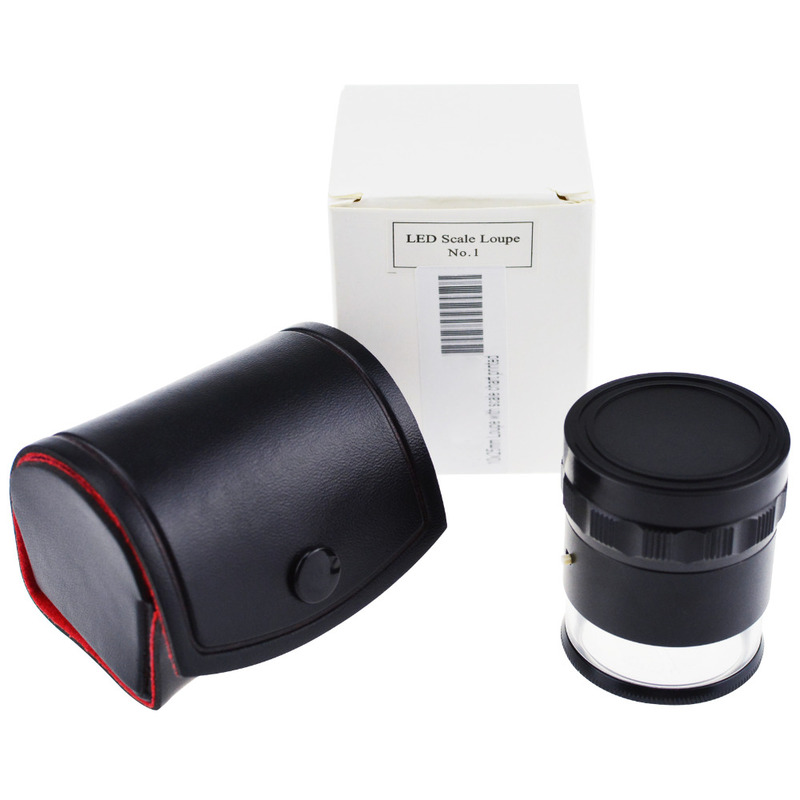 The CLMG-7173 a bigger verison of our CLMG-7030 is a scale loupe that offers up to 10X MAGNIFICATION. 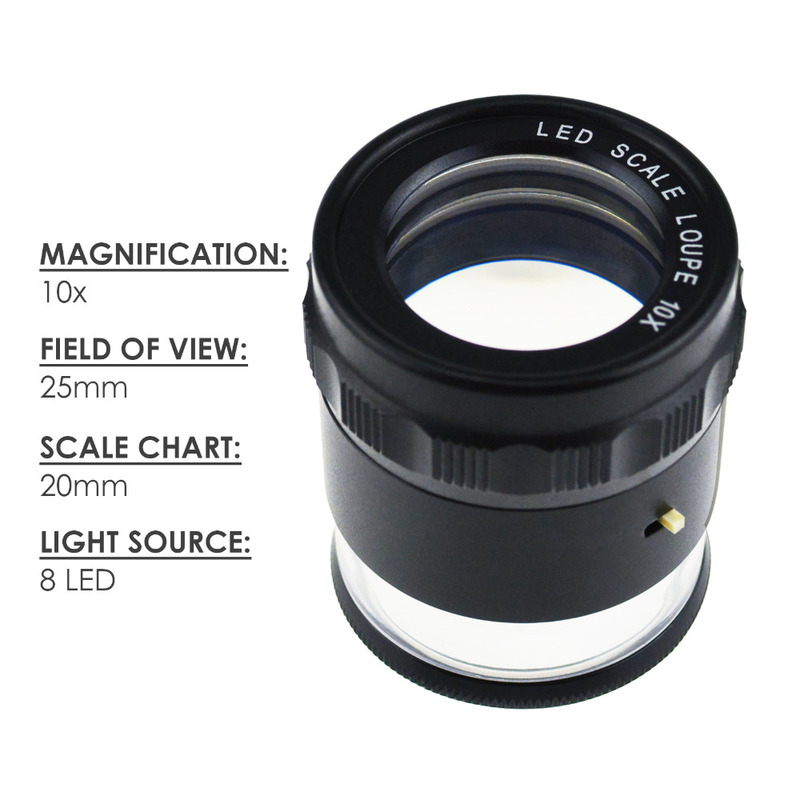 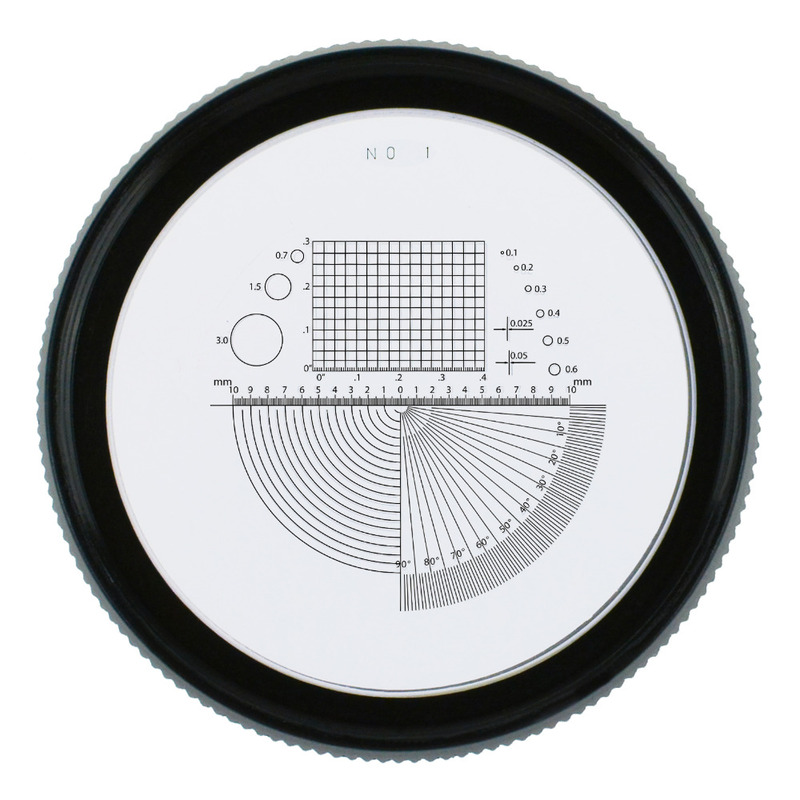 It has a 25mm diameter with 20mm glass reticle scale chart seen clearly through the eyepiece. 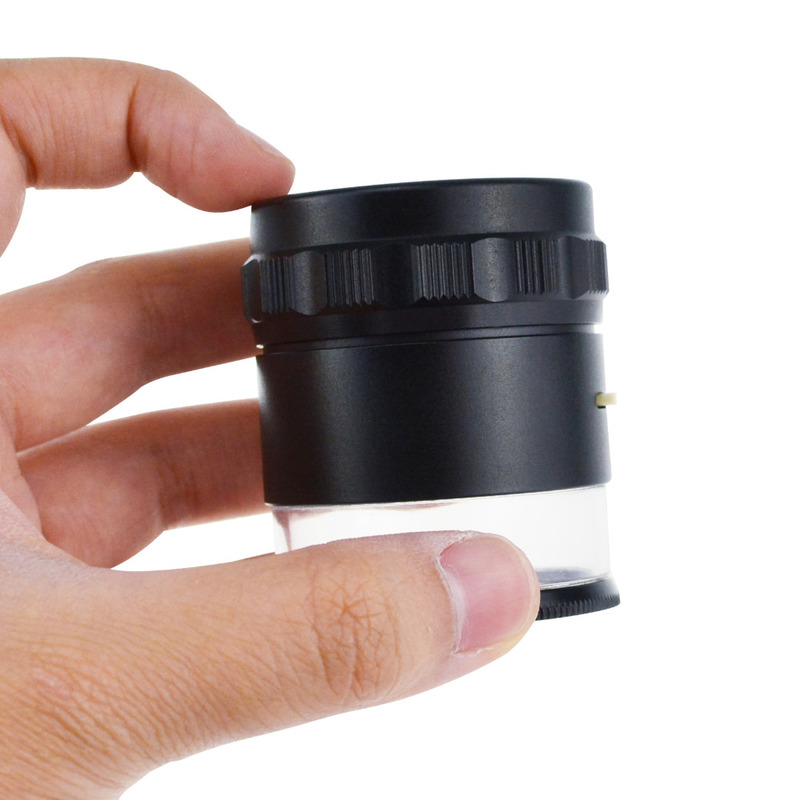 It is 30mm long when not rotated or adjusted for magnification. 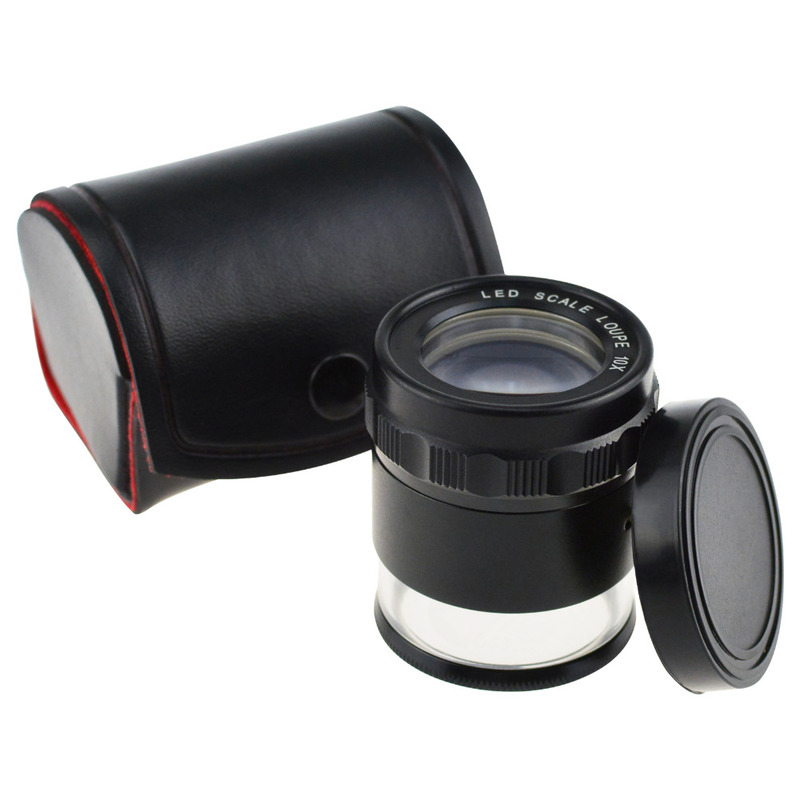 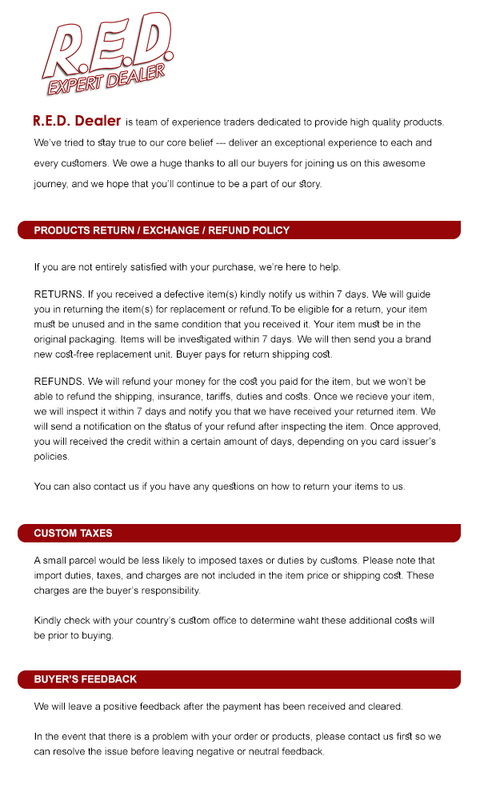 It is so easy to use. 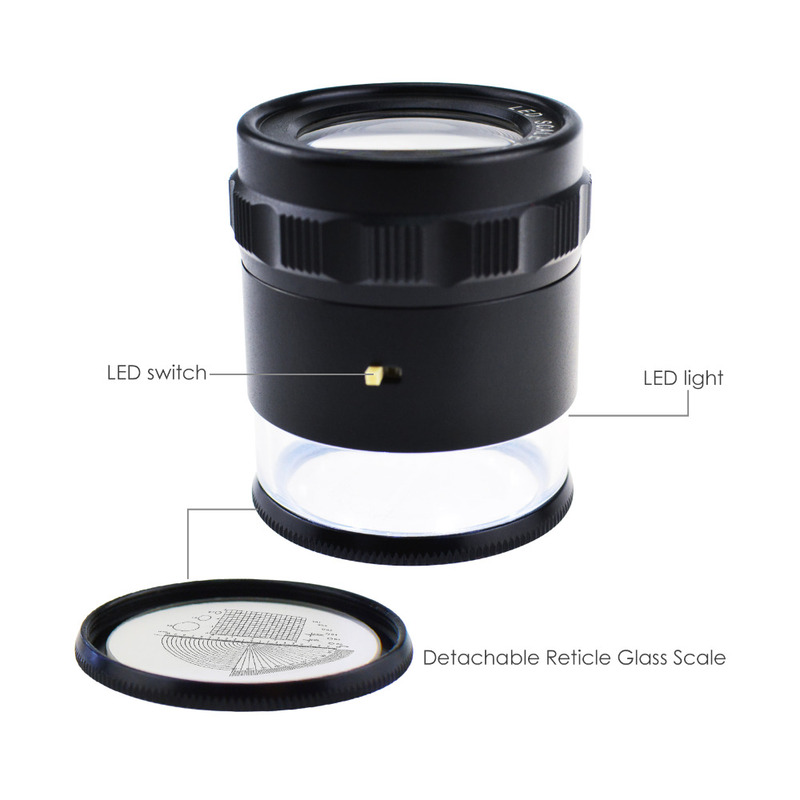 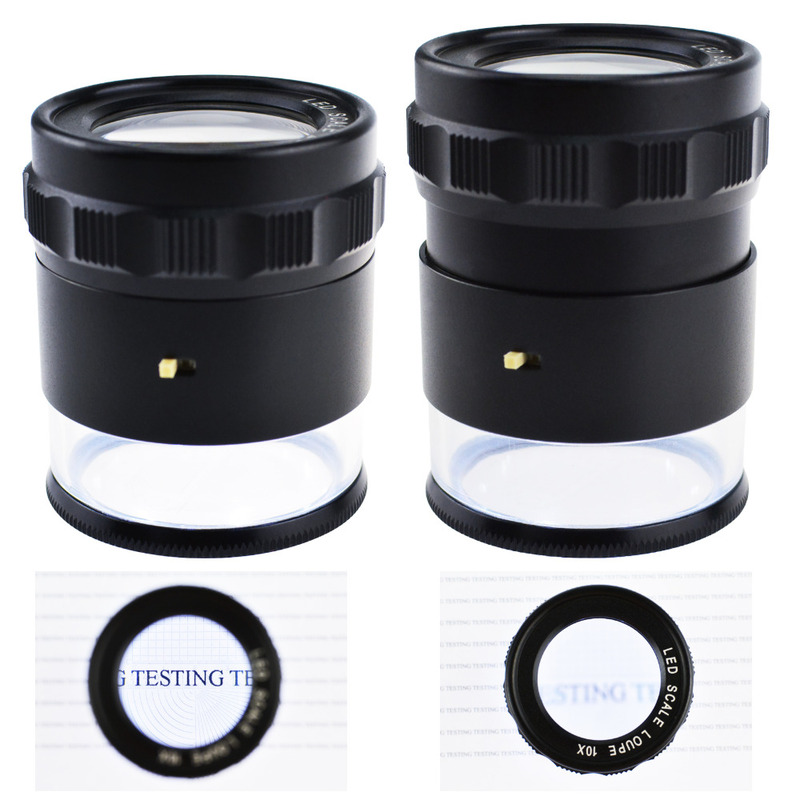 Just the distance between the glass scale reticle and the lens magnifier by rotating the rugged ring of the scale loupe so one can observe the image at the reticle MAGNIFIED IN SHARP FOCUS. 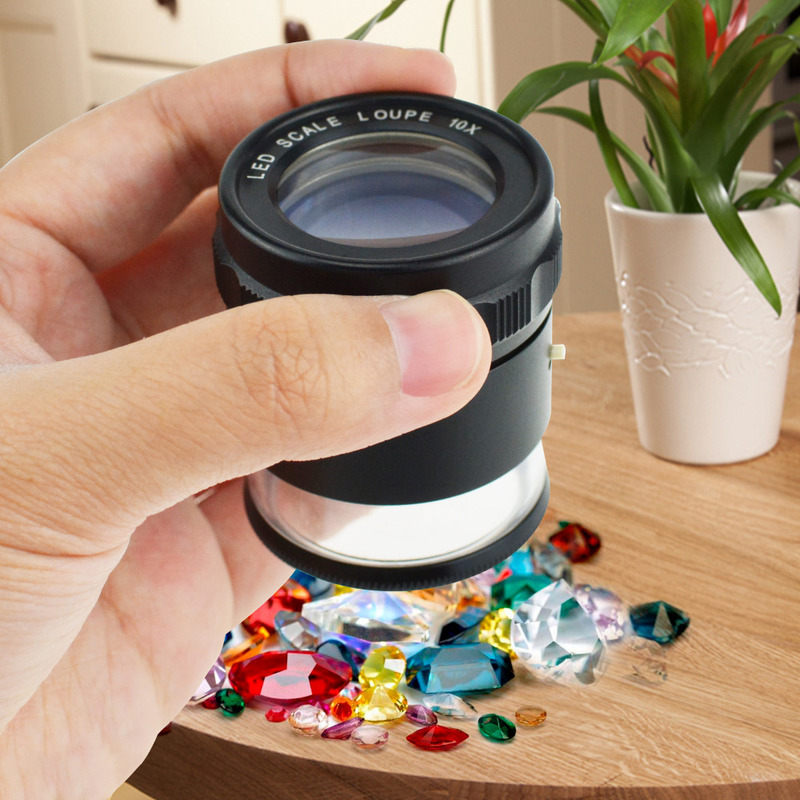 Readjustment is generally not necessary even after using it for long time, unless of course someone else with a different eye condition uses the magnifier.